“Emotional intelligence is being able to recognise a wide range of nuanced emotions, and recognising them, being able to regulate them and put them in perspective in a way that helps the individual move through life more easily”. – Elisabeth Stitt, Author, Parent Educator and Coach. Susan Jane from Intuitive Nature and Personal Growth Expo, adds: I come from a background that includes a 20 year emotionally abusive relationship. Thus, I needed to understand what emotions where, what they are about, and why we have them. Emotional Intelligence is now seen as a “need to have” ingredient for Leaders and Professionals world wide – ‘hard’/technical skills alone are not enough. Emotional Intelligence will be one of the top job skills in 2020 according to the World Economic Forum. In a survey of 2,600 Hiring Managers and HR Professionals 71% of respondents said they valued Emotional Intelligence over IQ and 75% said they were more likely to promote an emotionally intelligent employee. As Paul O’Brien, Managing Director at AirPhysio Pty Ltd, summarises: “They say that some people are good at Theory (IQ), while others are good at practical (EI). It is rare to have both. “We all have a base IQ and EI, but if you look at most IQ tests, they are based on your ability to decipher theoretical problem solving. These problem solving abilities are improved as we get older and are given similar problems in school and life. I believe that this is similar to EI, many EI abilities are learnt through either experience or from others, and our ability to adapt and change as required. Emotional Intelligence is very simple: some people are good with people, are self aware, able to manage their emotions and for others this is a challenge. There is much written about ‘what’ Emotional Intelligence is and ‘why’ it’s important, but less about ‘how’ to develop it – this is where Neuro Linguistic Programming (NLP) comes in to offer us tools, techniques and a mindset that is easy to understand and use in becoming more emotionally intelligent. Kate Seselja, the Founder of the HOPE Project, says: “One way it is important to develop in Emotional Intelligence is to have the ability to reflect constructively on temporary emotional states, to be able to recognise ideally before (but if not) after, and learn to draw the vital information about ones self or their environment that has been in play. It is often signalling an unacceptable impact to ones wellbeing. Of how EI can be used within a person’s interpersonal relationships, Jeff Withers from Love Dynamics Global, says: “in our work with clients over time, we have come to appreciate emotional intelligence is but part of the equation. In fact, for a successful (ongoing) relationship to exist requires both parties to also have a strong awareness of their own and their partner’s natural behaviours, and their talents, strengths and weaknesses, along with a knowledge and understanding of how they each engage and communicate the values and the passions that drive them day by day. 1. Remain calm during challenging times. 2. Develop win/win scenarios when working with others because of your genuine empathy (hurting another would be like hurting yourself). It is always possible to find a win/win if you are prepared to take the time to work through mutually acceptable solutions and are committed to the outcome. 3. Lead by example, as you care about being congruent and authentic in your interactions with your team. 4. Be thoughtful in your decisions as you consider the good of the whole, rather than just the best outcome for yourself. How can we use NLP to build Emotional Intelligence? “Emotional intelligence is a combination of five skill sets–some assessing how a person relates to him/herself (self-awareness, self-regulation, self-motivation), and others assessing how one relates to others (empathy, social skills)”. – Laurie Richards, Accomplished International Speaker. “3. Self-confidence – a sound sense of one’s self-worth and capabilities. 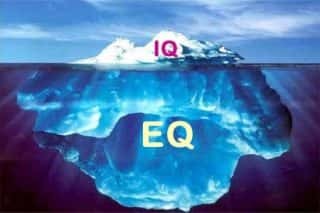 “Individuals with a high EQ are able to quickly and dependably bring stress levels into balance, can remain emotionally aware, and harness emotions. They are also able to effectively send and receive nonverbal cues, engage in joyous, playful activity with others, and resolve conflict in ways that build trust . 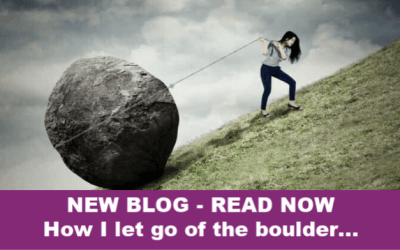 Becoming more self aware – understanding how your mind operates as well as how our mood and emotional state (as well as our thoughts) impact our behaviour and results. Change your state/feelings in an instant! – NLP Anchoring allows you to recognise and move to a more resourceful mood/emotional state. We can also use our physiology to change our mood too! 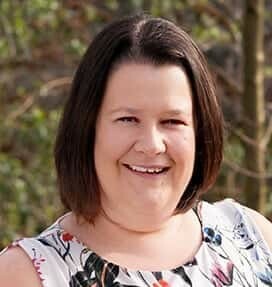 Understanding the role of Self-Talk – we all have an inner critical or cheer leader – with NLP we can change the internal chatter of the ‘inner critic’ so that our self talk doesn’t get in our way (for example by enabling us to remain emotionally aware of how we are acting and the impact we are having) – check our this blog as way of introduction. Creating new strategies to help you manage yourself better – Emotionally Intelligent people are aware of their internal pressure thermometer, have good coping mechanisms for stress and handling what life throws at them. Everyone has preferences – becoming aware of the different preferences people have is key – we use Meta Programmes to do this in NLP and then we can consider how we can tweak our communication or approach towards others in order to be be more effective. What motivates us – our Values are what motivate us and influence our actions. An understanding of Values can be used to motivate ourselves and other more effectively. Building Empathy – seeing things from another person’s point of view provides new insight. Using the NLP technique Perceptual Positions (which we teach on our NLP Business Diploma course), helps people to start to build empathy with others. Kathy Fray, research Midwife at Auckland University and New Zealand’s best-seller author of “OH BABY … Birth, Babies & Motherhood Uncensored”, says of NLP: “Since the 1980s, NLP has had an enormous impact on the corporate world, but it can also be used in a family dynamic as well. 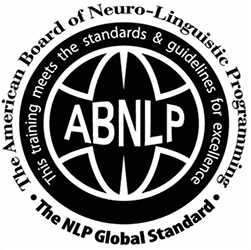 Applications of NLP are wide and varied, but in general, the improvement in the way one thinks, feels, acts and learns can be used in a wide range of self-improvement avenues, including business, healthcare, sports and personal development. Jack Nedelchev, Current Health & Wellness Educator & Health Coach at Be Healthy, Wealthy, Wise, adds: “Emotional intelligence or EQ is being aware of exact emotions, with what intensity are running through our brain, how they are altering our behaviour and distorting our perception of reality, influencing our actions. One must be aware when emotions are affecting his decisions and refrain from the urge to act impulsively. Strong emotional state usually affects reason, and the ability of making logical rational decisions. Are you interested in how emotions affect work performance? 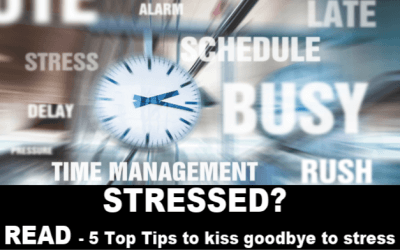 Do you struggle to manage your emotions at times? Would you like to communicate more effectively with others? Do you want to build great relationships and make the most of your potential? 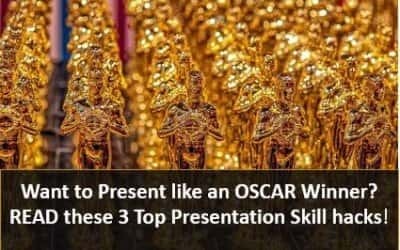 Do you want to be able to understand what motivates others? Do you want to be able to build empathy more easily? Would you like to understand how to resolve conflict more effectively? and a host more …..
NLP Business Diploma – a great 2 day introduction to NLP that gives you a number of the foundation skills that you can apply straight away in your business or career. No prior knowledge is required. 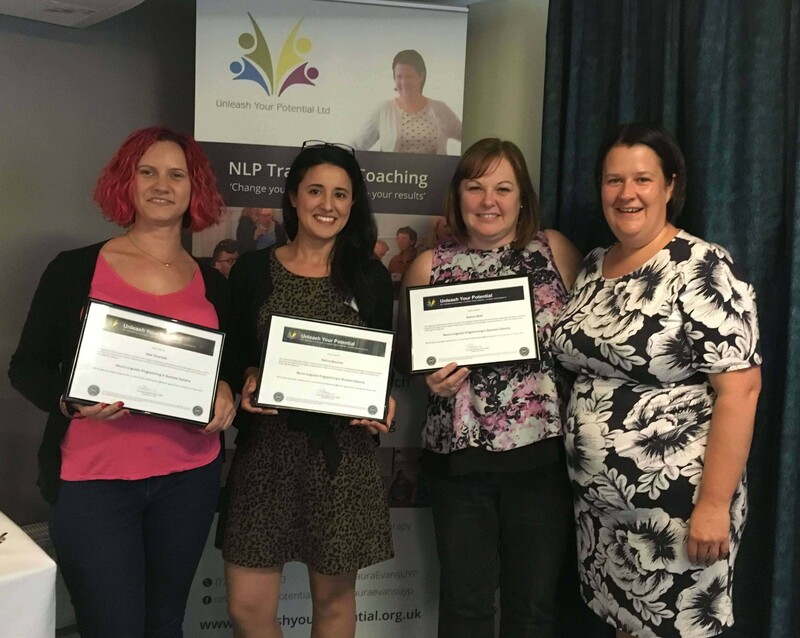 Certified NLP Practitioner Course – this is an amazing 7 day personal development course that not only helps you build self awareness and gives you the tools to help you build emotional intelligence, it also gives you the tools to be able to help others do the same too! No prior knowledge or experience is required because our comprehensive pre-course study covers all the basics so you can get the most from the course. You can check out all our course locations & dates via our course schedule page.